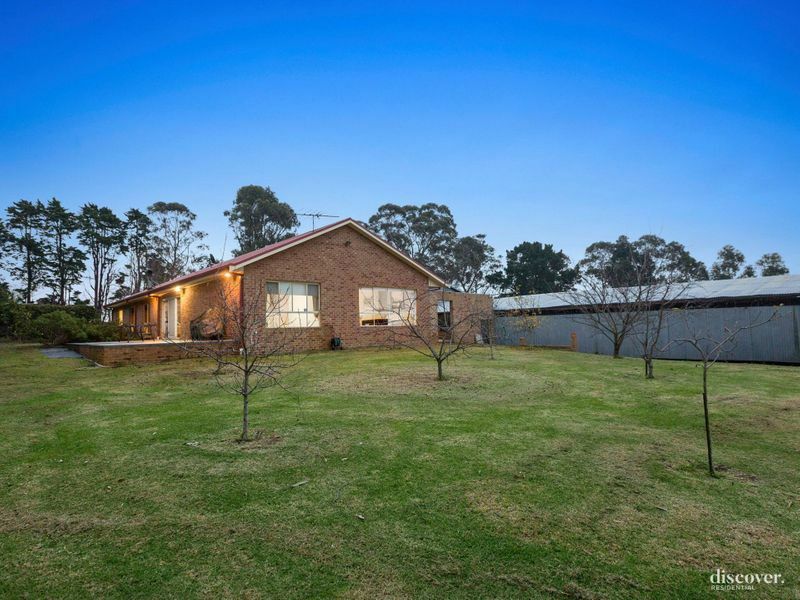 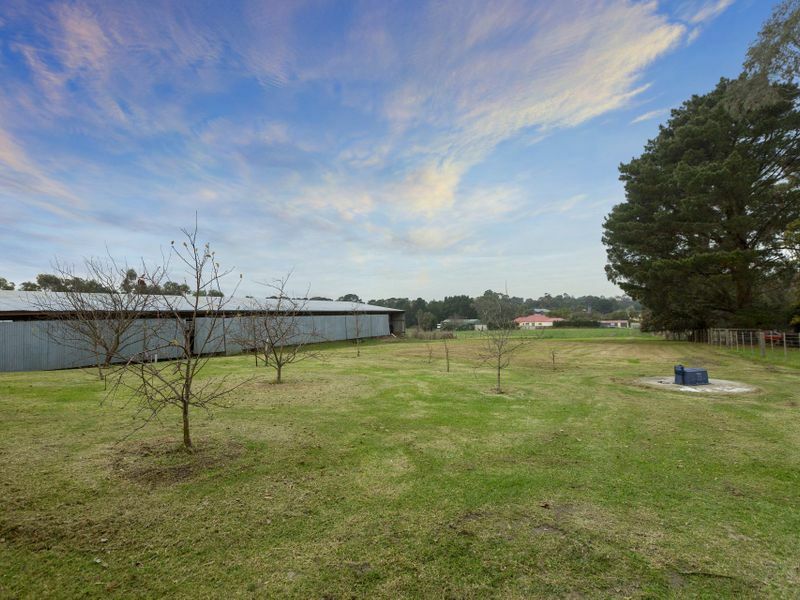 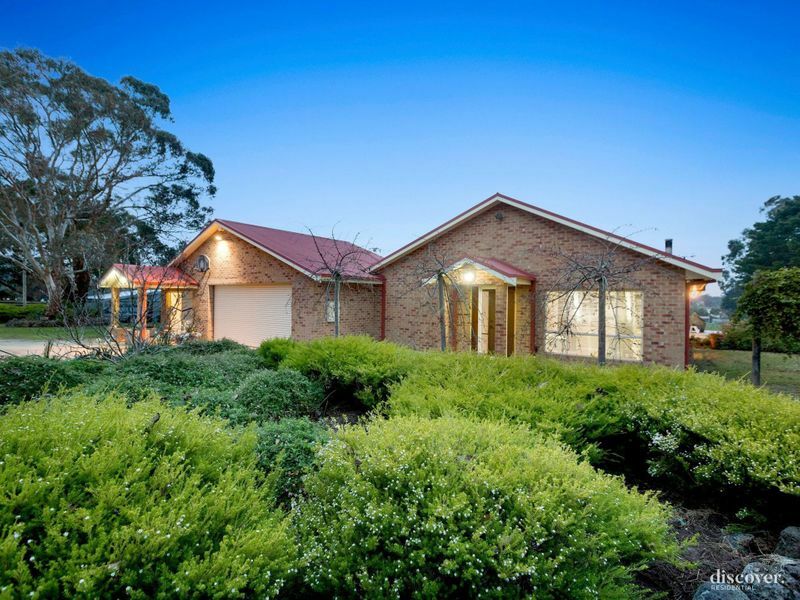 With acreage in Langwarrin South almost as rare as hen's teeth to stumble upon, this amazing property offers just under 6 acres of land, and a range of options. 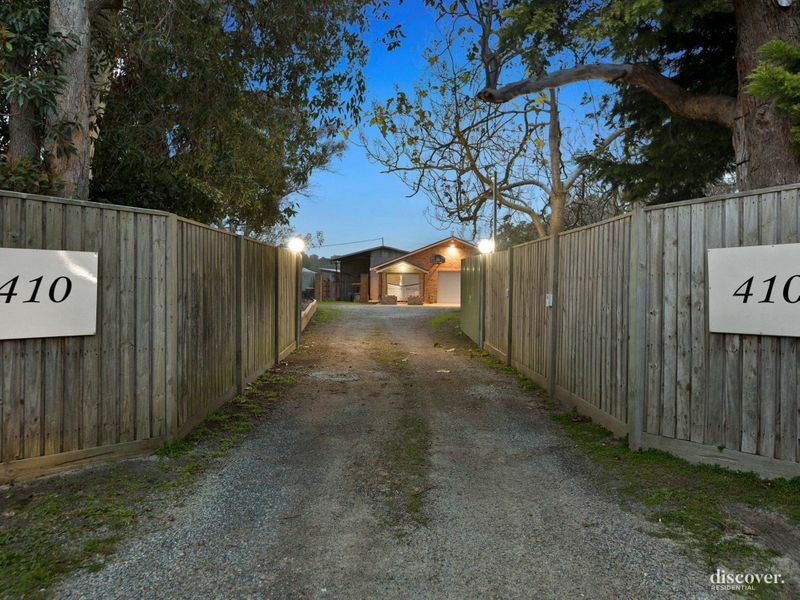 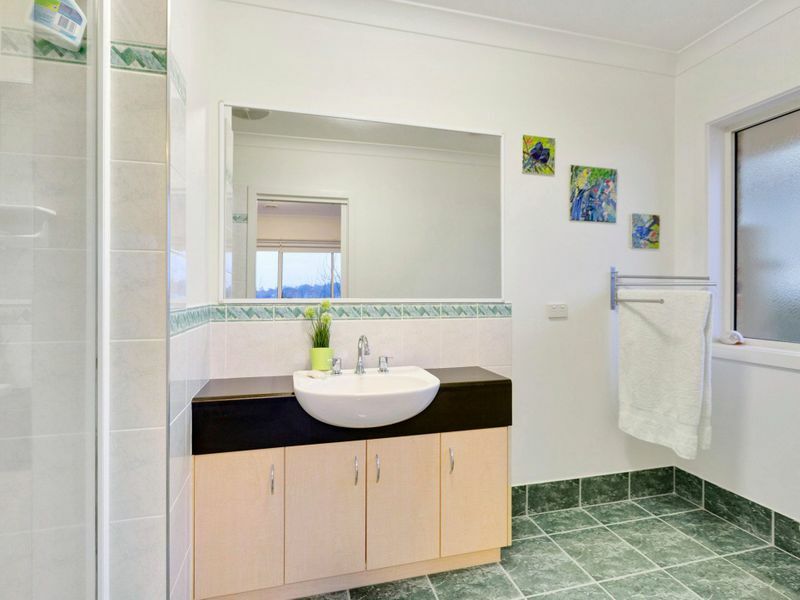 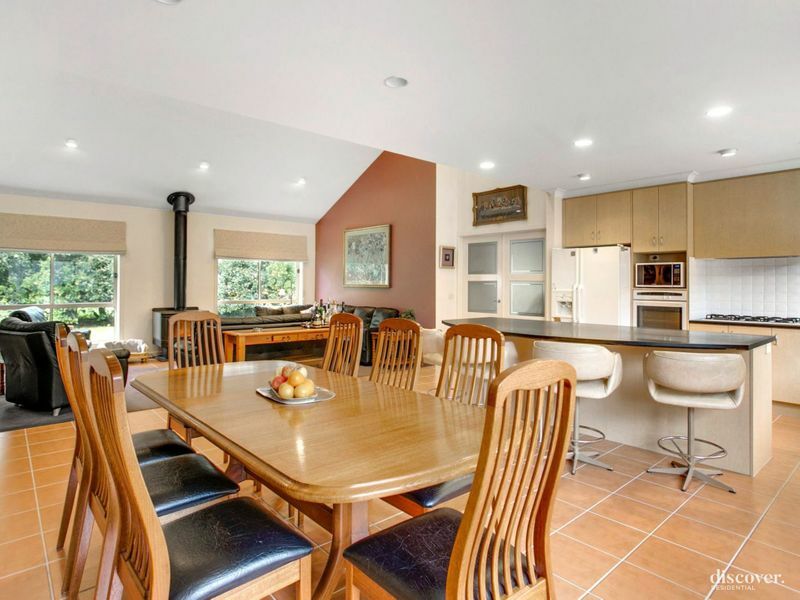 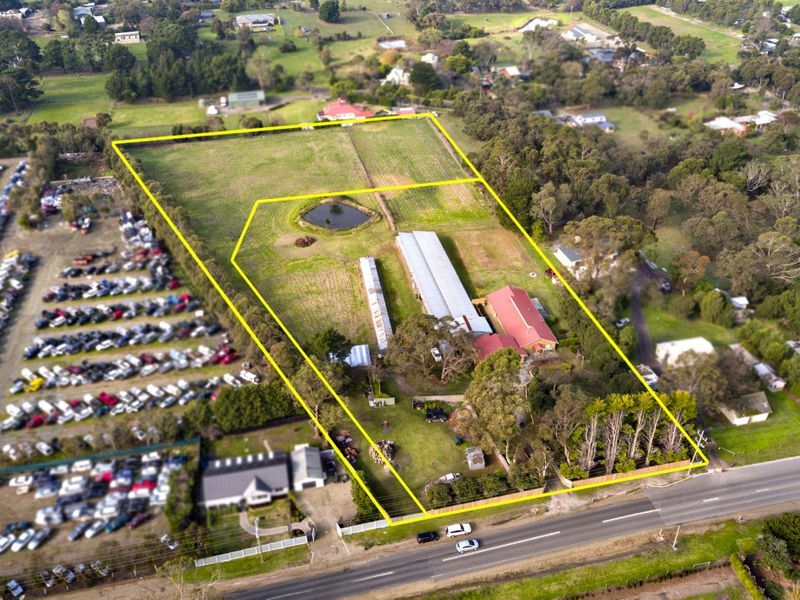 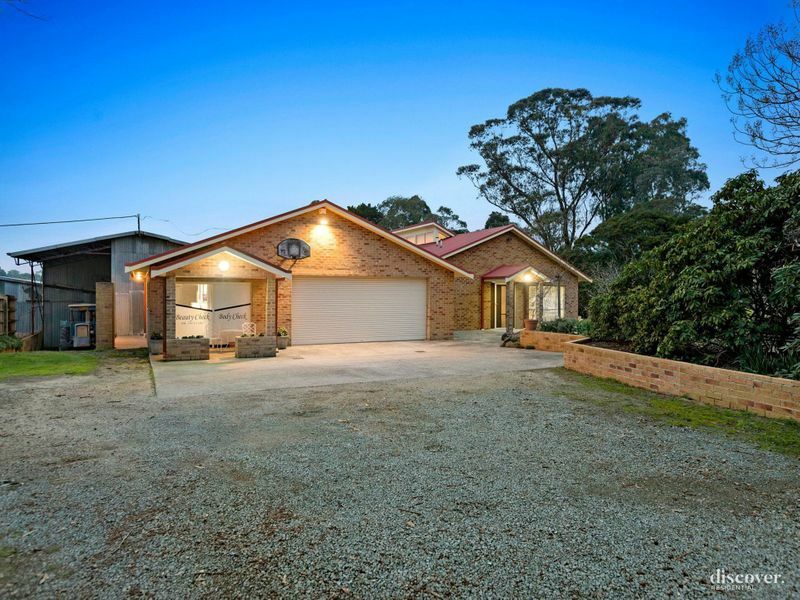 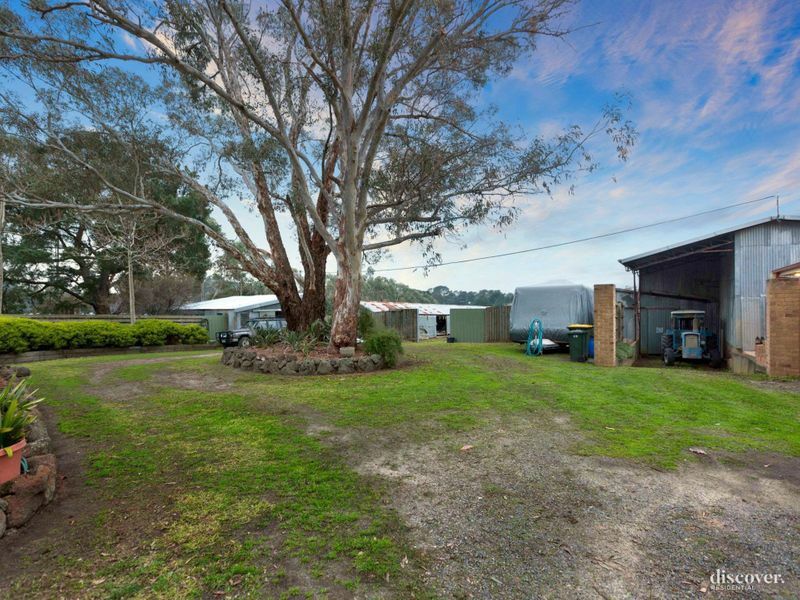 Positioned only minutes from Langwarrin shopping facilities, Somerville and Peninsula Link and encompassed by rolling fields offering the kids an abundance of space to play, a place to house your horses, or even the ability to subdivide; this property really offers something special. 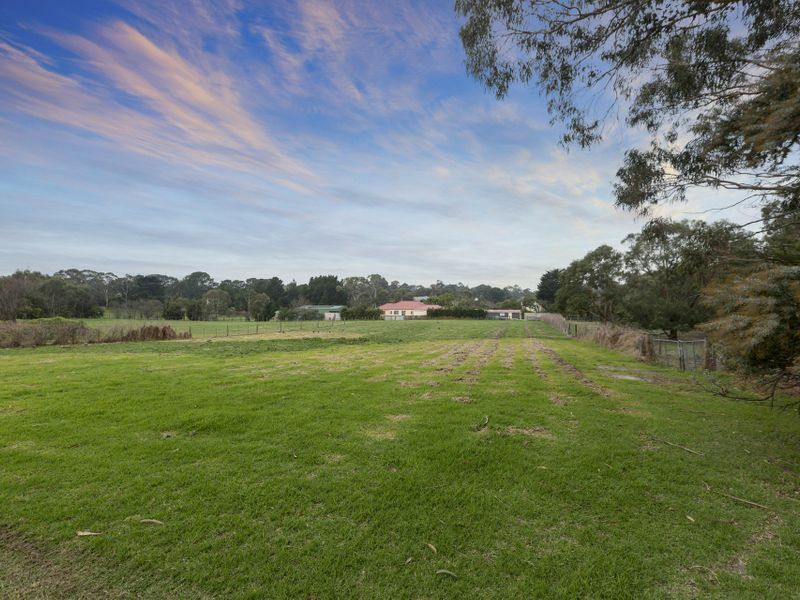 The property comes with a fully approved planning permit allowing for approx. 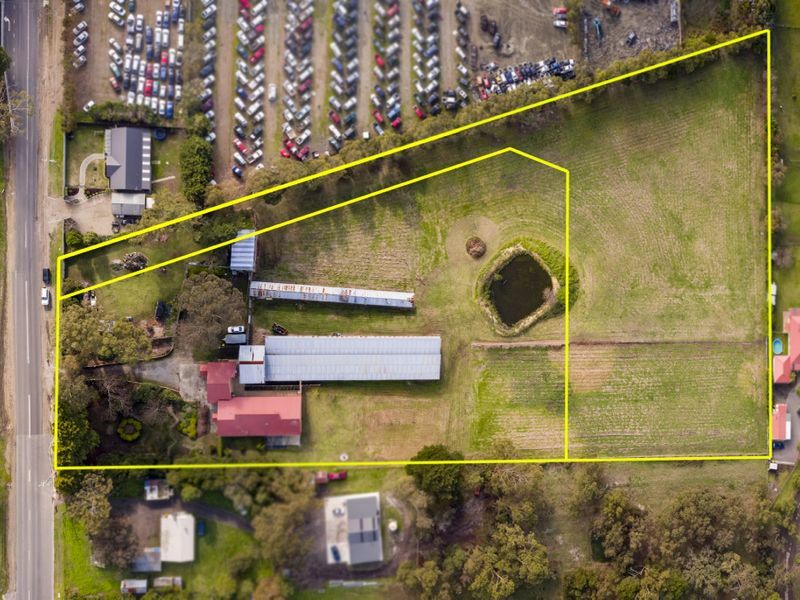 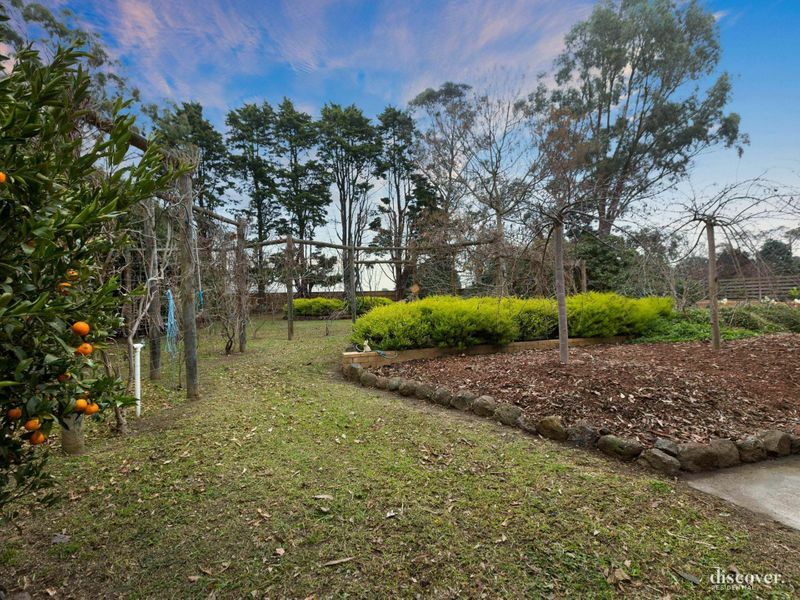 2.5 acres to be subdivided on the rear (with a massive 2,550 sqm building envelope), leaving the family home and shedding on the front allotment, totaling approx. 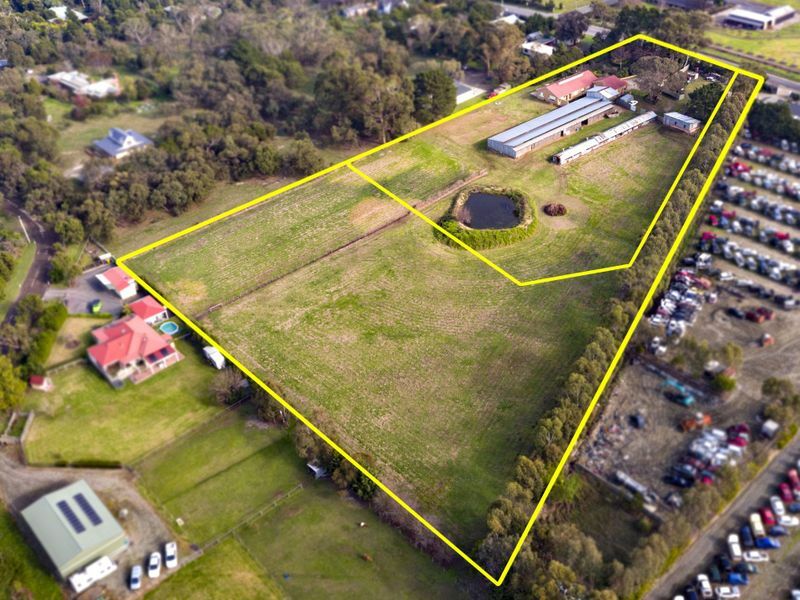 3.5 acres. 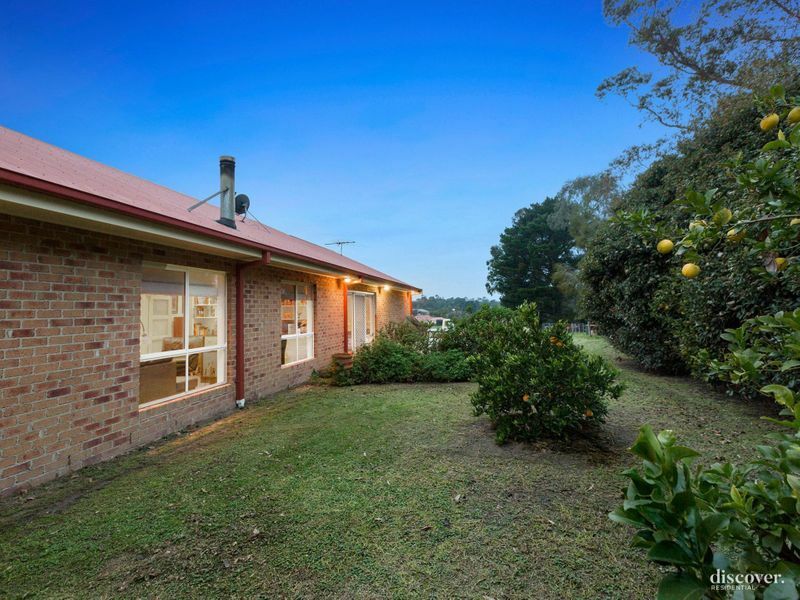 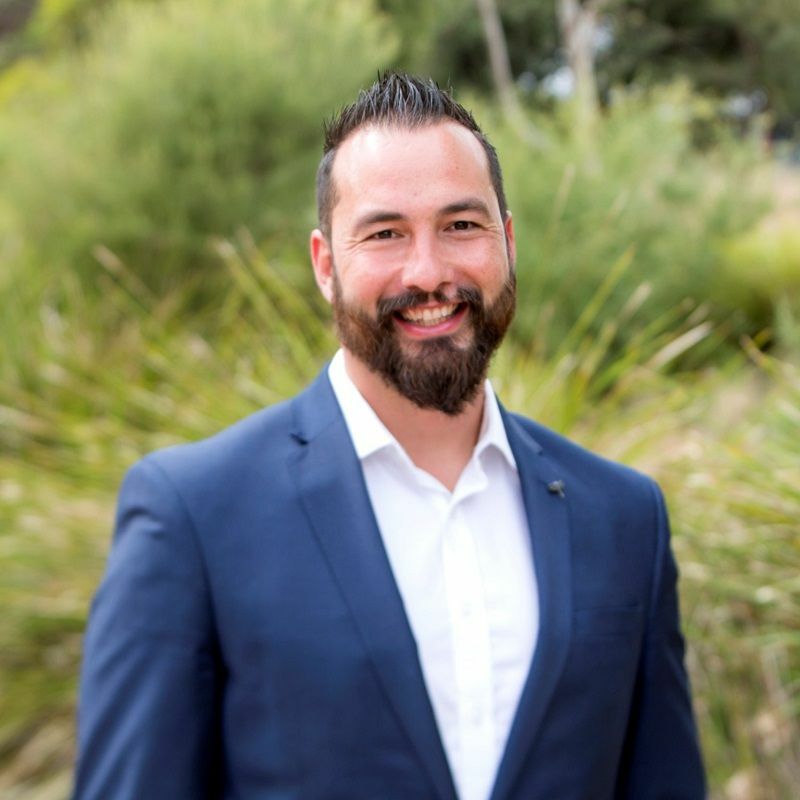 This is a fantastic opportunity that can be utilized immediately or kept up your sleeve for future, but with 90% of the hard work along with the tedious job of waiting already having been done for you, this is a great addition. 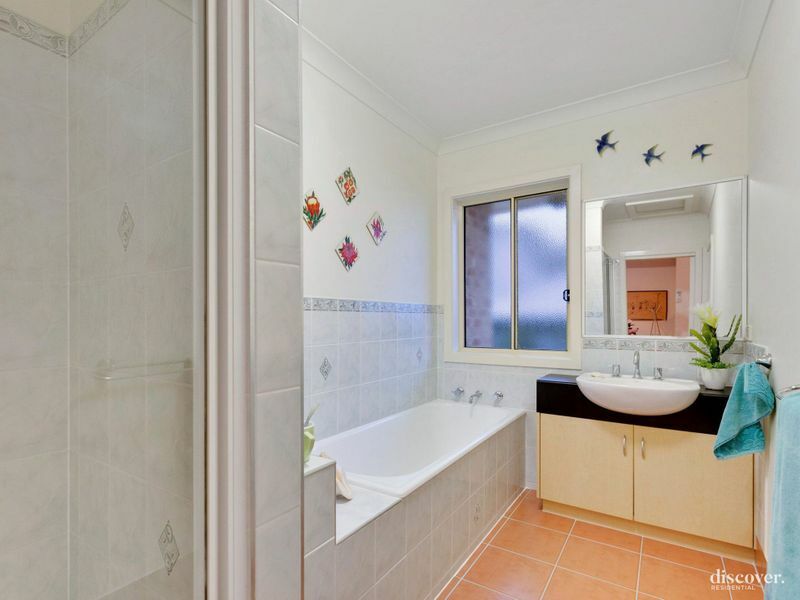 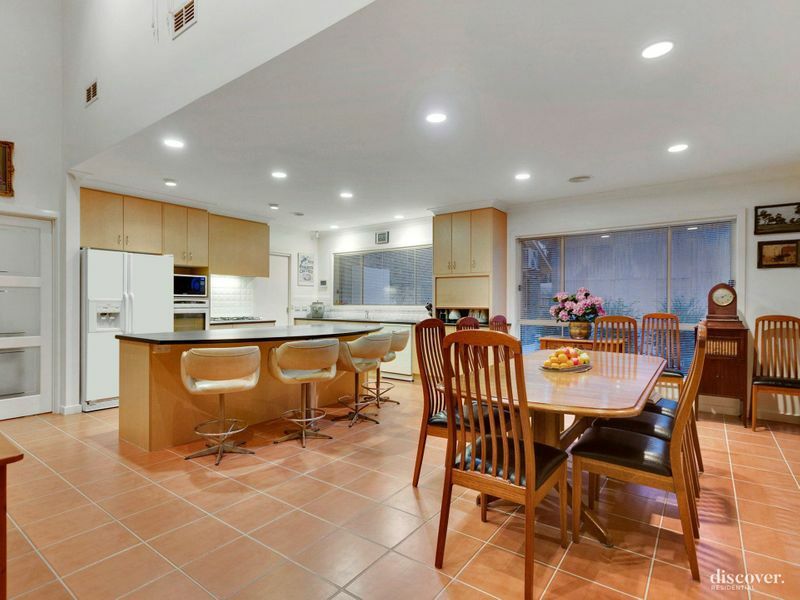 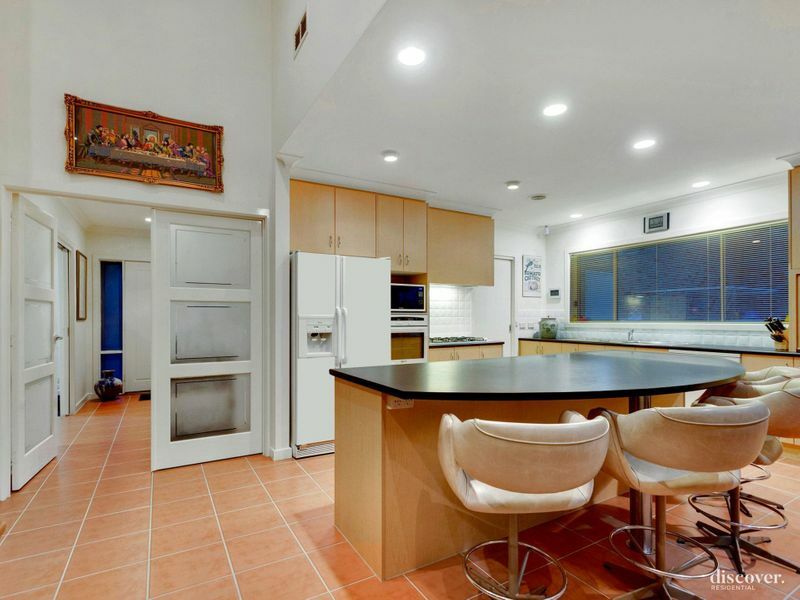 The existing home, situated at the front of the large block, was built by the current owner (and builder), and offers vaulted ceilings, multiple living zones and a functional layout for those wanting to operate a business from home and/or allow extra room for the kids. 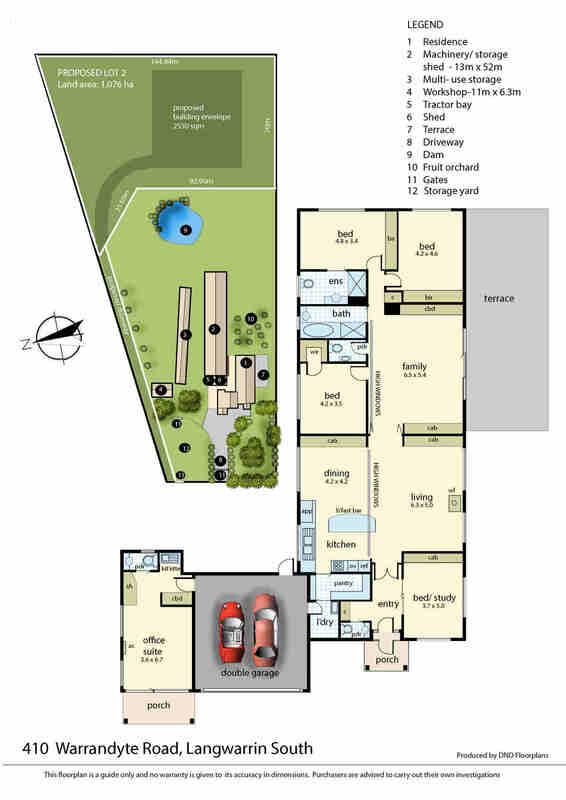 With functionality, the want for maximizing natural light and ease of living at the forefront of design, the well-constructed home showcases a generous kitchen, dining and living space central to the home along with an additional games room ideal for the kids, master with WIR and full ensuite, along with large 2nd and 3rd bedrooms to the rear. 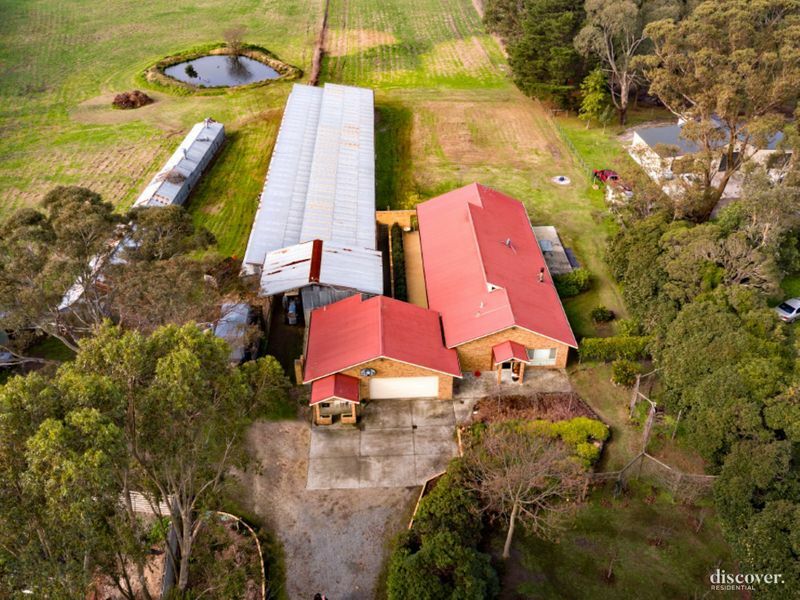 The property also comes with multiple shedding, including old chicken sheds which could be refurbished and utilized for further storage, stables, or additional workshops; the choices are endless! 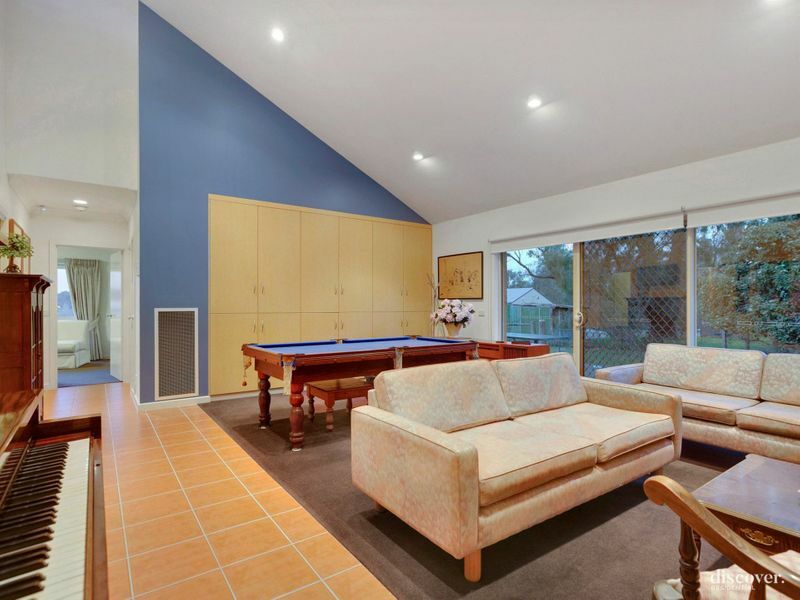 Another bonus is the built-in home office/suite which is currently used as a salon, ideal for the home business off the double garage. 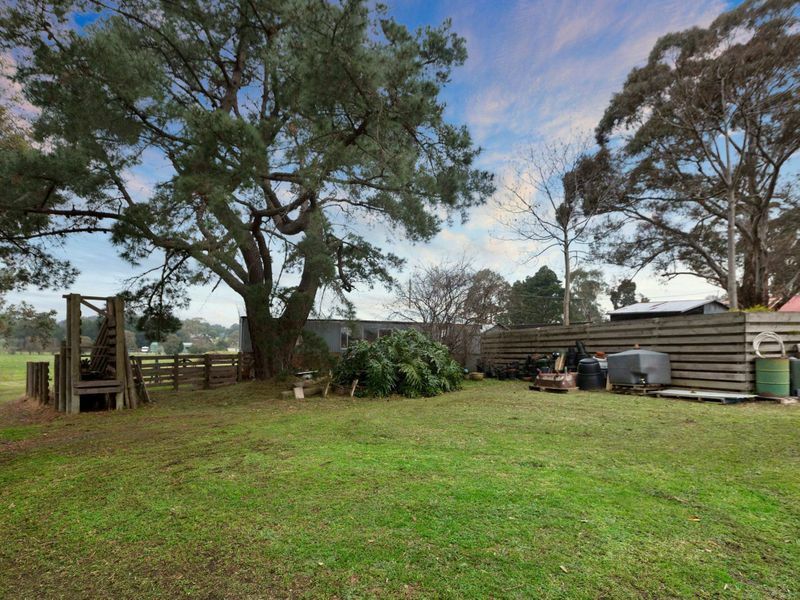 With multiple sheds, storage will never be an issue. 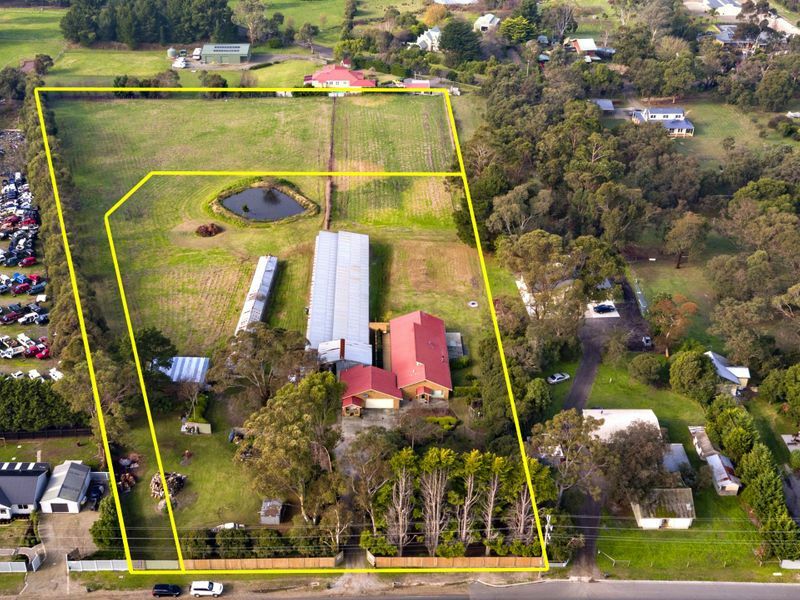 Make sure you view the attached inclusions list as you won't be disappointed! 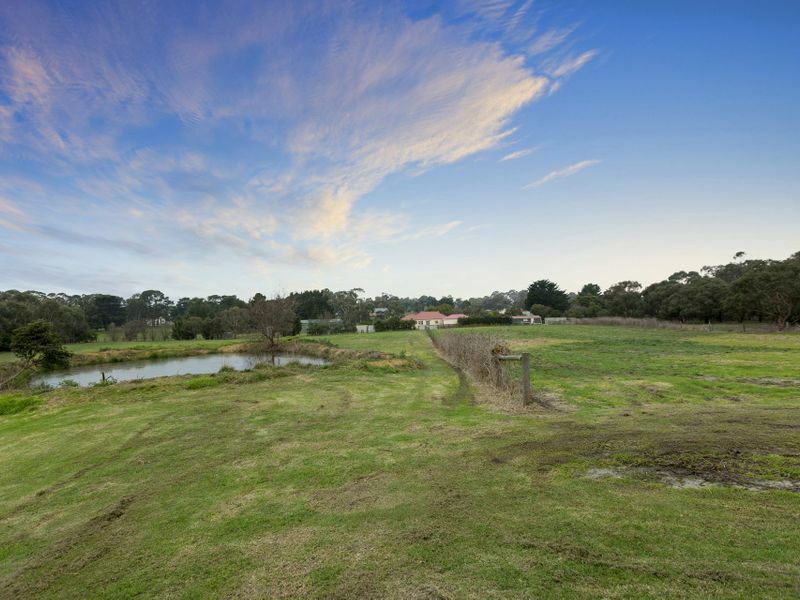 If you are looking for land this must be on the list; it's the best investment you could ever possibly make!